Received a prerelease of the Joule 2.0 GPS with PowerCalc at Press Camp 12 and I’m impressed. New easier-to-use and more accessible product is needed to grow the power meter market from being limited to super enthusiasts. PowerCalc is faith-based power and what I mean by that is it’s calculated with algorithms and science v. meters in the hub, crank, pedal or spoke. Said so on Twitter when I first rode with the Joule. 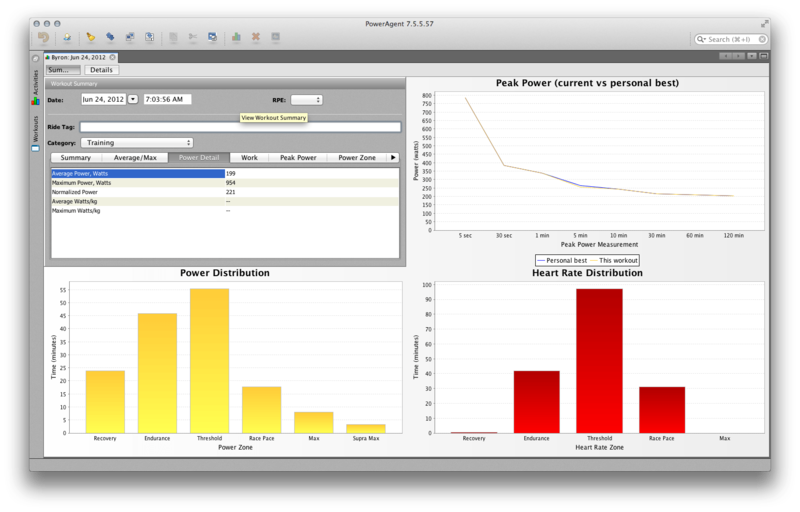 Trying out a new faith-based power meter from @CycleOpsPower. 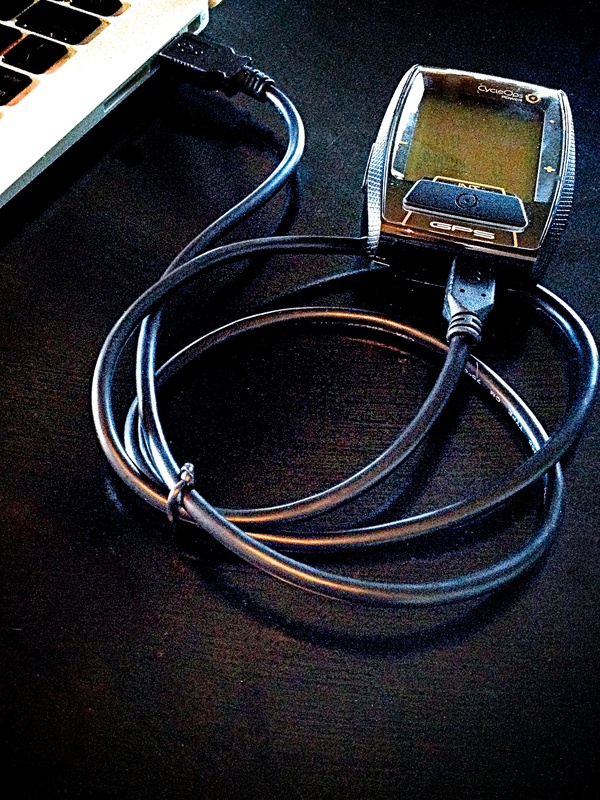 The PowerCal calculates output from your heart rate and @allencolim’s wisdom. Ride with one and you’ll wonder too why or how you’re producing 382 watts standing at a stoplight. Once you see the averages and the reports are smoothed though, expect accuracy within 5%. That’s compared to 1.5% with a PowerTap and its competitors. iBike also uses calculations instead of a strain gauge, but measures force against wind to arrive at power. 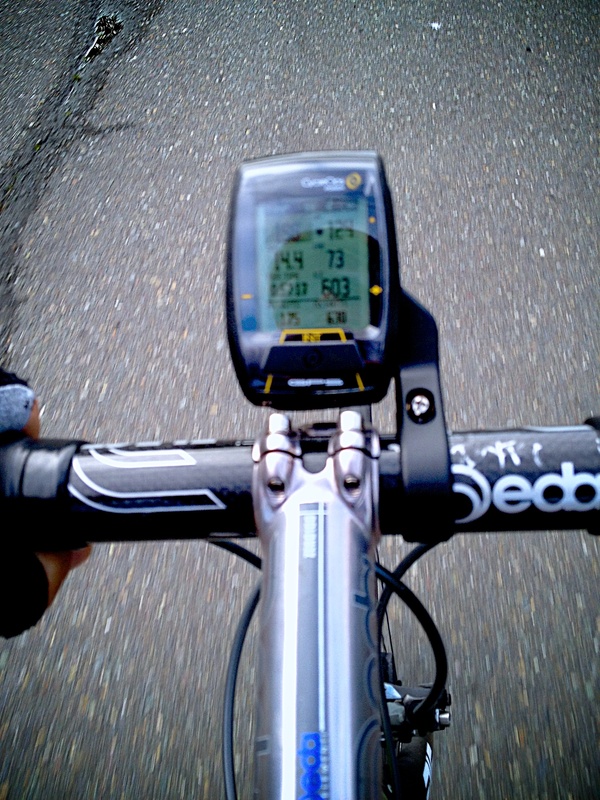 The PowerCalc, as well as the new iBike Newton, requires no tedious calibration. I’ll spend more time with the unit and report back on the GPS features too. Currently, the PowerAgent software hasn’t been updated to talk to the unit and I’m working with buggy daily builds on the app and firmware. Here’s a screenshot of a ride I did last week. MSRP on the Joule 2.0 GPS is about $300.00 and the PowerCalc is $100.00. The Joule will eventually connect to new virtual ride software, as Tim from CycleOps demonstrates in this video. iBike objected to my categorization of their product as also being faith-based (calculated v. measured power) and instead insists it’s force-based. I edited the sentence above mentioning iBike. They’re latest product, the Newton, will arrive this weekend for me to test and I’ll have more to report on the differences between the Newton and PowerCalc next week. I’ll also include iBike’s statement at that time about how their power meter works.